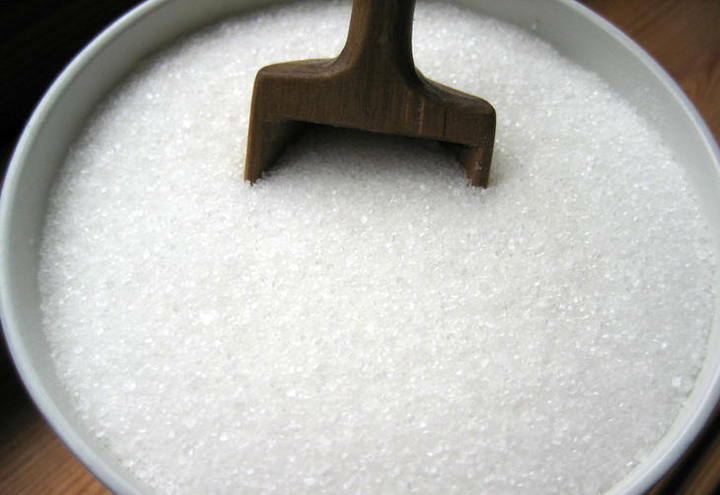 The Ethiopian government has invested significant sums to expand sugar production and become of the ten largest global producers of sugar by 2023. The government’s Growth and Transformation Plan I (GTP–‐I) (2010/11 –2014/15) prioritised building ten sugar factories and expanding cane production to 320,000 hectares. However, the opening of most of these new sugar facilities is significantly behind schedule, particularly the Kuraz Sugar Development Project (KSDP) which is beset by a host of problems triggered by poor planning1. The state owned Ethiopian Sugar Corporation (ESC) is the project manager – directing, coordinating, supervising and controlling the project components (e.g. land preparation, irrigation infrastructure, construction of sugar factories) as well as financing needs. Yet five years into the project, KSDP, the largest agricultural development scheme ever to be launched by the Ethiopian government, boasting five planned sugar factories in the relatively remote lower Omo Valley, has simply not made much progress. The project is envisaged as a development scheme that enables Ethiopia to exploit the immense hydro-agricultural potential of the river basin, and in doing so, generating countrywide growth while at the same time modernizing local traditional livelihoods in the lower Omo Valley. While the central drivers behind the expansion of the sugar industry in the lower Omo are compelling, namely: agro-economic (i.e. increased sugar revenues); macro-economic (i.e. employment creation); developmental (i.e. modernisation and improvement of local livelihoods), the execution of the project appears to be unravelling due to in part from the key ESC officials both lack of experience and knowledge of sugar production, exacerbated by having their hands tied, due to political reasons, when it comes to issuing contracts. Regarding contracts, the local company Metal and Engineering Corporation (MetEC) secured bulk of the work for the design and construction of sugar factories. MetEC is one of the central entities established by the EPRDF (Ethiopian People’s Revolutionary Democratic Front). MetEC is a business conglomerate of different manufacturing companies, which is closely intertwined with the Ethiopian Defence Forces. MetEC was selected by the government for the KSDP and all other sugar projects according to Abraham Demise, the deputy CEO of the ESC reporting to Public Enterprises Affairs Standing Committee, noted that the local paper The Reporter. In the case of the KSDP, presently only Kuraz I (12.000 tcd factory) is constructed by MetEC and not as initially planned all 5 factories. As for cane production, by February 2016 only 13,000 ha had been planted compared with 75,000 ha required for planned three sugar factories in Salamago Wereda. In its attaché report in May, USDA summed up the project planning woes, when it highlighted “lack of synchronization between sugarcane production and processing”.